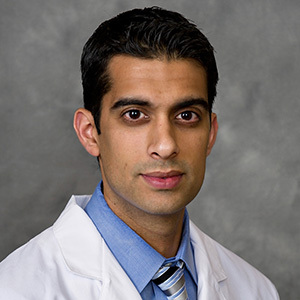 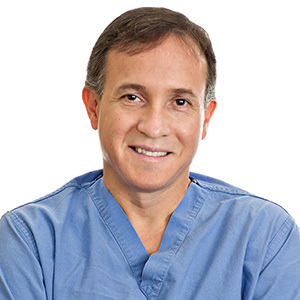 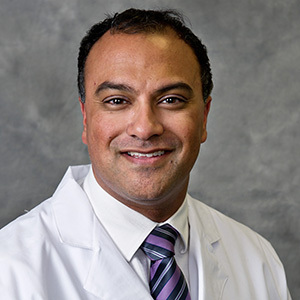 Experience the best that robotic-assisted surgery has to offer. 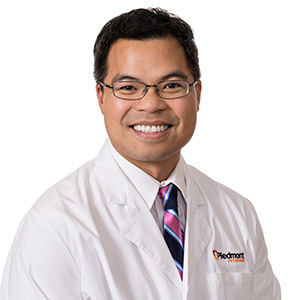 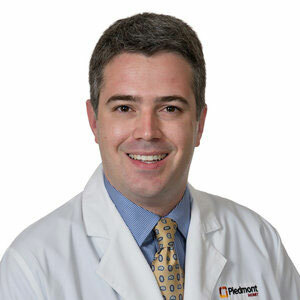 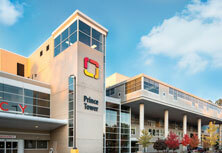 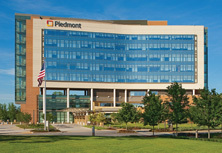 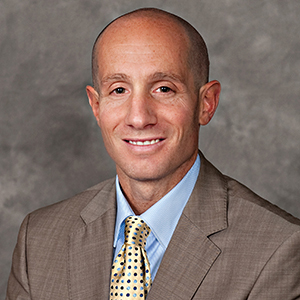 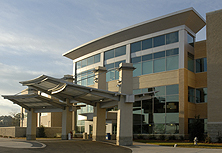 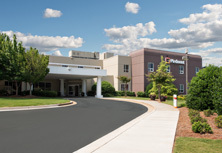 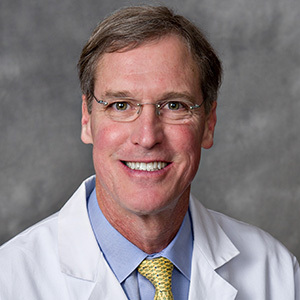 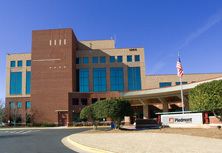 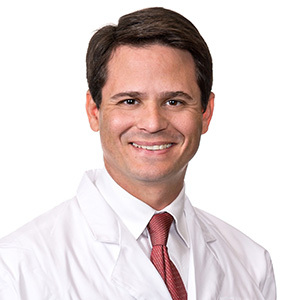 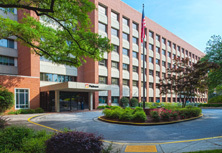 Piedmont is known for world class physicians who deliver the best healthcare in the Southeast. 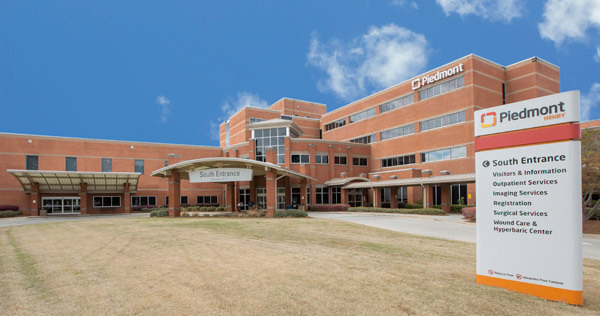 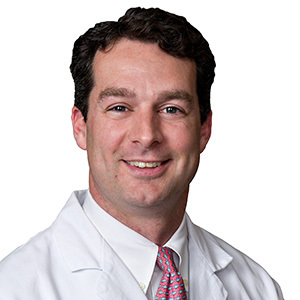 Robotic surgery is another way Piedmont physicians in Atlanta, Fayetteville and Newnan, Georiga are embracing leading-edge technology using the da Vinci® Robotic Surgical System to provide greater care to patients. 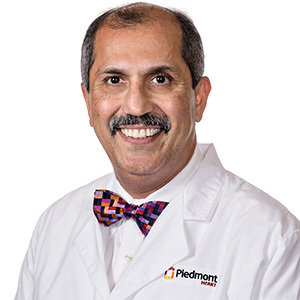 See a complete list of Piedmont Robotic Surgeons.